Meet Catherine B. Kim Esq. Spinal cord injuries of course can be devastating. You and your loved ones must deal with the burdens not only of mobility impairment, but of many associated debilitating conditions. It is important for victims of spinal cord injuries to get properly compensated for the wrongs done to them so that they can afford the help they need to ease the burden these injuries bring. At SCI Lawyers, we go above and beyond just legal counsel—we are truly dedicated to the SCI community. The SCI Senior Partners are highly acclaimed attorneys whose lives and careers demonstrate their commitment to the spinal cord injury (SCI) community. 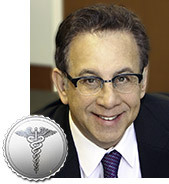 With Dr. Steven Heimberg’s legal and medical prowess, he is committed to being one of the best lawyers in California. Marsha Barr-Fernandez strives to get the most for her clients in every case, breaking California settlement records again and again. 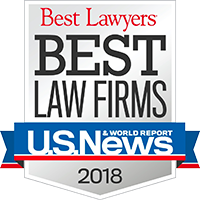 In 2018, Heimberg Barr was selected by Best Lawyers and US News & World Report as the best in both Personal Injury and Medical Malpractice. Explore to learn if we can help with your spinal cord or back injury lawsuit in Los Angeles and California. SCI seeks justice for wrongly injured individuals, and for their families, during their times of greatest need. We consider representing each client to be a privilege. We pledge to do everything in our power, in every case, to be deserving of the trust you place in us." Dr. Steven Heimberg has over 25 years of experience in fighting for individuals with life-altering injuries. What makes him unique is the fact that he is also a medical doctor, making him a particularly dangerous foe against those who have wrongfully harmed others. Marsha Barr-Fernandez is one of the leading female lawyers in California. She has been pivotal in obtaining hundreds of millions of dollars in settlements and verdicts for her clients. She is among the top Hispanic attorneys in California representing the spinal cord injury community. Money can never bring back your health, but it can help to rebuild your life after a spinal cord injury. Victims of spinal cord injuries face not only immediate physical, mental and emotional hardship and pain, they also may face a lifetime of crippling medical bills, reduced employment and other extreme financial hardships. As the top spinal cord injury lawyers in Los Angeles and throughout California, SCI Lawyers attorneys understand what this means for their clients. Because of SCI Lawyers' attorneys’ unique qualifications and experience, they consistently obtain fair compensation for their clients who have suffered a spinal cord injury, often in the millions or multi-millions of dollars. After decades of helping clients who have been injured and disabled, our attorneys know the desolation and destruction suffering a severe or permanent spinal cord injury can cause, both to the injured person and to his or her family. It is vital to have the best spinal cord injury attorney Los Angeles has to offer on your side, fighting to win or favorably settle your case and to help you and your family get justice and the compensation you deserve. At SCI Lawyers, we know how important it is to resolve your spinal cord injury case as quickly as possible, before memories fade and evidence may be lost. We will work closely with you, starting with a free consultation by some of the highest rated injury and medical malpractice attorneys. We will thoroughly recover the evidence supporting your claims and present the evidence in a manner necessary to prevail. We will work aggressively to win for you a just verdict at trial or to negotiate the best possible settlement, using a course that is in your and your loved ones’ best interests. A spinal cord injury is devastating and money cannot bring back your health, but it can help you rebuild your life. For these reasons and more, the attorneys at SCI Lawyers are your best choice for a successful outcome with your back injury or spinal cord injury lawsuit and all of California. Spinal cord injuries can be caused in many ways, but it is the location of the injury on the spine that dictates the other parts of your body affected. Also, the severity of the injury is a factor in its effect on your body’s other functions. A feeling such as numbness could be a sign of a more serious condition. Do you have the right to file a suit? In many cases, the answer is yes. If you are the victim of malpractice or an accident caused by someone else, you deserve to be compensated for damages. Heimberg Barr is here to ensure you receive proper compensation for your hardship, future needs, and loss. If you are looking for among the best spinal cord injury lawyers Los Angeles has to offer, you’re in the right place. 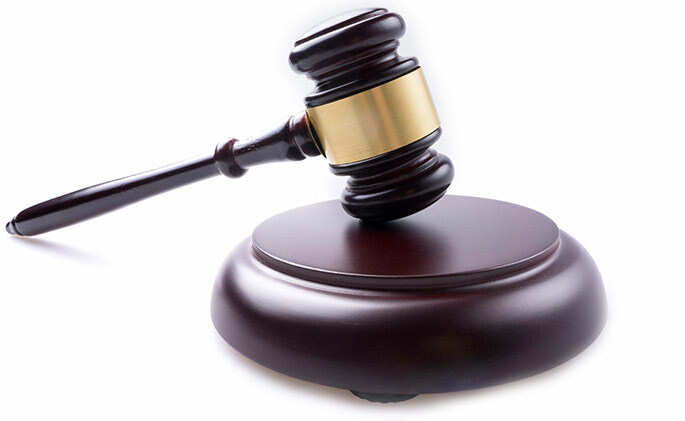 It’s best to inform yourself on what personal injury law is and what legal basis you have to file a lawsuit. Although all cases are unique and require specialized attention, there are certain steps that most cases share. What compensation can I receive from a personal injury lawsuit? Nothing compares to the hardship incurred from a spinal cord injury. The loss of time at your job or the inability to do a job at all equates to your basic needs not being met. Countless individuals have not been able to pay their house payments or even put food on their table because of the disability caused by these injuries. The medical costs alone can be extremely high. These hardships can be insurmountable and are just plain unfair. At Heimberg Barr, we take pride in getting you what you deserve so you don’t have a life of debt and struggle. 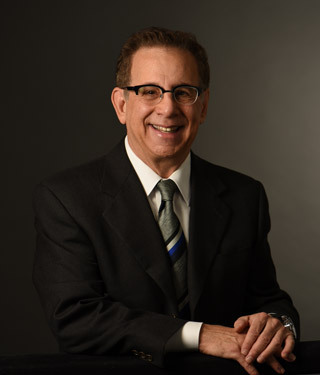 Dr. Heimberg has over 25 years’ experience, working tirelessly to be the best spinal cord lawyer Los Angeles has available. 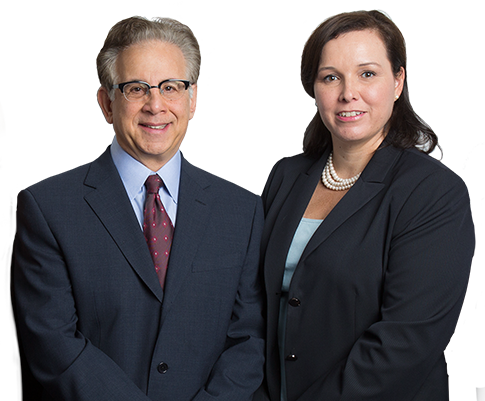 Discover what individuals like you have received from Heimberg Barr’s dedicated work on personal injury lawsuits. The only way to fight for what you deserve is through the legal system. You need a team behind you tirelessly working towards getting you a proper and deserved settlement. Dr. Steven Heimberg is among the best attorneys for a back injury or spinal cord injury lawsuit Los Angeles has to offer. Additionally, Marsha Barr-Fernandez’s unparalleled dedication and compassion has made her a top spinal cord injury lawyer in Los Angeles. This team is here for you. Please call to schedule a consultation and discover what rewards may be in store.